Building relationships are usually a team effort. A little give and take a little. Here are some encouraging scriptures about building relationships with others. Building Relationships Are Not That Hard To Do! Do You Know The Way To Get To Know Others Properly! How do you feel inside when someone laughs at you? Describe what you think an ideal father would be like? Humbly tell how you felt proud of yourself for doing something nice for someone? Share your feelings about policemen? What would your reaction be if you saw a young 7-year-old girl being physically hurt by someone? Describe the first time you ever fell in love? Share the best advice you’ve ever remember receiving? What do you think most of your closest friends like about you? Is there something common about what you like about all your closest friends? Get To Know Other By Sharing Yourself With Them! Describe your best friend with as many details as you need to us? What would you like to do fulfill your life? If a stranger asked you for money for bus fare, would you give it to them, and why or why not? How does your faith or lack of faith in God affect your life? How often do you feel sad, and why is that? What would be a reason that you would honk your horn while driving? What is three of your most favorite foods? Describe the qualities of the best teacher you’ve ever had? Under what circumstances would you even consider picking up a hitchhiker and why? Describe how you look when you get angry? Building Relationships As You Become A Good Friend! Get To Know Others Can Be Fun! Say a joke or say something about jokes? What advice would you give a young person about how to live a good life? What was the most challenging thing you have ever said to someone you loved? When you are all alone, what do you usually like to do? Do you easily forgive others or does it take a lot of effort? Share one of the happiest times of your life and who you were with? Talk about a time when someone did something surprisingly lovely for you? What is something you fear having to do? Share the names of two famous people you would like to have for parents and why? What who do you think that the luckiest people in the world are? Initiate Your Questions While You Get To Know Others! Do you think that your friends say good things about you when you’re not around? Describe what qualities that an ideal mother would have, in your mind? How do you feel about watching the news on TV with all the negative stories there are? If you were an animal what would you like to be and where would you want to live and why? What is your most favorite room in your entire house and why? Do you have a favorite hobby, if so what is it? What did you like best about grade school and high school? Why do you believe or not believe in God? Would you tell someone that their shoe was untied if you noticed it? Would you ever take something that did not belong to you? Are You Building Relationships Or Sabotaging Them? Often people like to talk about their faith with others, but be cautious not to make it into an argument or debate. Qualities involved in having good friendships? To Be A Good Friend We Must Learn To Deal With Conflict! Proverbs 18:24 One who has unreliable friends soon comes to ruin, but there is a friend who sticks closer than a brother. How To Initiate Healthy Friendships? Build relationships one at a time. Be friendly and make a connection. Go places and do things. Assume other people want to form relationships, too. Get To Know Others And Be A Good Friend! You are fortunate if you have five excellent friends that stick with you through thick and thin throughout your life. Always keep building relationship, either new ones or old ones. How to be more friendly? How to have healthy friendships? How To Be A Good Friend And Find A Good Friend? Six Indicators That You Are A Good Friend. You can be counted on, even if you have not talked to them or seen them in a while. When times get tough, you are one of the first to help or console others. You are proud of your friends and support them, especially in times of difficulty or distress. You stand up for them when they have a problem, this doesn’t mean you fight their battles or beat up everyone, but if someone is talking bad about them or about someone you love, or if another person has wronged them, you are willing to stand up for them. 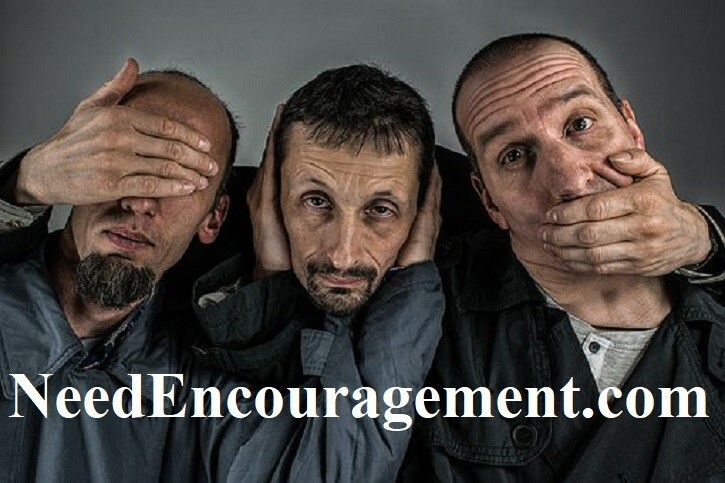 Lift up others and listen and also speak to them if they need encouragement. Respect others and don’t make jokes at their expense or laugh at them. You forgive, and you accept sincere apologies and don’t make them beg you for forgiveness. You don’t hold grudges. How To Be A Good Friend And Get To Know Others! Remember – Even if someone is smiling on the outside they may be hurting on the inside. When you ask someone “How are you? Honestly take the time to listen to their response. See what is going on. Relationships take time and effort. Even if it’s a phone call, a card, meeting for coffee or just an email or text saying I am thinking of you and praying for you today! That can mean the world to someone just to know they are not alone in this world. Life can throw a lot of pain and punches in people’s lives, some of their decisions, some that were entirely out of their control. But either way, take time today to be a friend, that listening ear, a shoulder to lean on.